It’s time for the month end reporting. Making these reports public holds me accountable to the goals I’ve set for this blog and my business. The month end reporting will provide a trend that I can use to see where I need to grow and change. 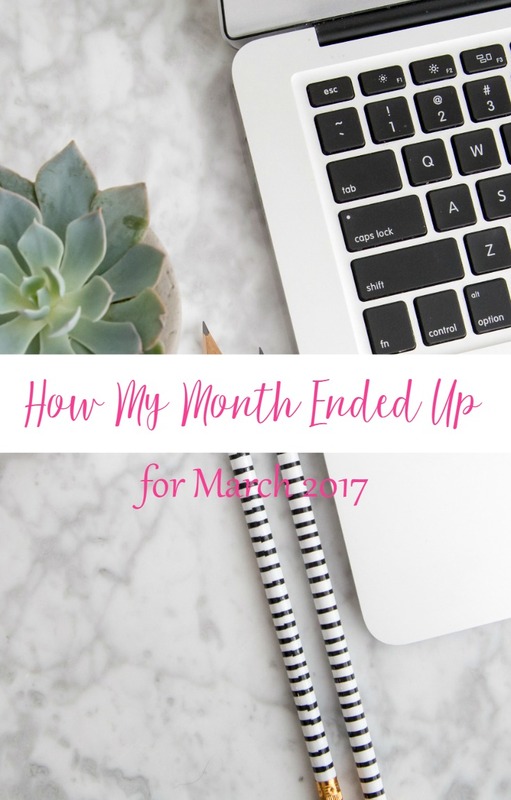 Each month, I’ll share my stats as well as the tasks that are working to help build my biz. I know that sharing this information will help you create and grow your own business that blogs. The stats are trending up, even though not all were met so I’m very happy with that. Goal set for 6,000 followers by the end of the year so I need to average 500 per month. Follow me on my Twitter account. Thoughts: Twitter focus is not on first quarter’s agenda so other than my regular 100/day following strategy, I haven’t built this account. Twitter is my least impactful social network at this point so it will be the one that gets my attention last. In second quarter (can you believe it’s already here), I intend to purge alot of the people I am following that are not producing read-worthy content. Sometimes it’s hard to know that at first glance over of their account. It’s not to say their message isn’t for someone; it’s just not what I need to hear. Goal set for 600 by the end of the year so I need to average 50 per month. Join the Blog Biz & Female Entrepreneur Tips Facebook group. Thoughts: While I didn’t quite get to the 150 members that I wanted to finish March with, I did add almost 20 people to my group this month and that is fantastic. I am so pleased that 90% (actual percentage) came from a direct organic online search. They found me! I am a bit disappointed that my current members all seem thrilled with the group however they have not brought in their friends, family or colleagues consistently. I need to ask them to promote on my behalf a bit more and bring back some incentives. Thoughts: I joined an Instagram pod this month that has opened up my brand to a bunch of new followers. I am spending more time creating mindful comments and interacting with the wonderful ladies that are supporting my account. In a nutshell, I’m learning to love IG! It’s funny how the right hashtags make such a big difference to your account following. Added over 100 new people this month and met so many more online that I love to read. Here’s a popular Instagram Post that I ran recently. Follow me on my Pinterest account. Thoughts: I will need to tweak this goal starting second quarter as my little friend Tailwind is going to boost my traffic. I just officially started my premium account and have set up my new pinning schedule. I will pin 50 posts each day for a start. Want to use Tailwind too? Here’s my referral link that offers you a FREE month. Tailwind repin activity last week alone was up 144%. US ranking 135070 lowered from 338K. Reporting it for fun as I’m not concerned about this metric. Month end reporting should show consistent up trend as more visitors will lower the ranking number. FYI-the lower the number ranking, the better. Google is ranked #1 if that tells you anything. Number one referrer this month was Pinterest. It surpassed Facebook in a big way. Increasing the number of pins each day to 50 and using Tailwind to automate the process works. Enough said. Goal set for 4,000 pageviews each month. Thoughts: Unfortunately my numbers still include a few days where my analytics weren’t reporting but regardless, I’m far from my goal on this one. Even if I add the daily average back in, I’m only up about 14% this month which doesn’t impress me much. My readers are staying longer and reading more pages but overall traffic needs to increase. I’m hoping my Pinterest strategy remedies this. Goal set for 2500 subscribers at the end of the year so I need to average 208 each month. Thoughts: I advertise my VIP List every Friday and I truly thought it would be a bit easier to grow this list but it’s been slow going. I absolutely need to get a freebie offer out there (hello 2nd quarter goal). Yes, I should have done it sooner but plans laid back in November sounded so smart…until they fail while in use. Also on the list is to finish writing my autoresponder series. I have been without one for too long and it just makes sense to implement this with the addition of the freebie. Hooray for 2nd quarter! Time to buckle down and focus on the new list items. 1. Changing the name of my Facebook group gave it a little boost. I’ve been tweaking this since inception to better target the ideal group member. Adding the words “for women” on the end of the name seemed to help but didn’t do much for search promotion. Truth be told, it didn’t keep the men away either! Changing the placement and text to “female” has been better. Why don’t you join us in the Blog Biz & Female Entrepreneur Tips community; it’s a great group of women and you get tons of access to ME. 2. Using Tailwind definitely got engagement on my Pinterest account. I officially purchased the premium account after my free trial went so well. Just ramping up but already love seeing those weekly summary emails that show GROWTH baby! I am starting with 50 pins each day and as my blog posts are published, I’ll have a mix of 35 of my own pins and 15 pins from others. If you’re looking for a Tailwind Tribe, join mine and pin about social media, WordPress, organization, blogging, time management and more. 3. Facebook Live videos continue to work and I’m seeing more views on my stuff. My twice weekly Meet & Greet series lets the ladies know a little more about me and each other. I also find it stretching me outside my comfort zone, not because of the video, but because of all the sharing of my personal life and stories. I love to talk but really am a private person. That seems to be changing. 4. Open rates on my VIP List are back to normal. I added one extra CTA email this past month that was outside of the normal schedule and it had a nice response. 1. Getting my Facebook group members to try their own live video. PRO TIP: Create a mini training inside your Facebook group and then promote it outside of the group. You’ll get new members just because they are interested in the topic. Click HERE to watch my trainings. 2. Asking for Facebook group referrals. I think I gained 3 extra members even though 50 people were asked to invite their friends. Need to do a little more investigation on this one to ensure I’m adding the value they were expecting. They seem pleased but have been reluctant to refer…or just forget to. Going to survey the members to see what’s up. I built this first year’s income goal on the premise of selling one of my signature programs each month. Very reasonable goal considering my primary focus is not on income this year; it’s on GROWTH. I intend to focus on growing my blog readership, social media accounts and my community. Once they are established, which God willing will happen this new year; I’ll switch to a more money-centric goal. If you think you’re ready to work with me but still have a few questions, let’s meet for a coffee break and discuss how I can help. 1.Announcing FB Live videos on my profile and fan pages. I create the videos for my Blog Biz & Female Entrepreneur Tips group and then entice others to join my promoting them other places. I expect that this will bring in new members that are interested in viewing the videos. 2. Facebook live videos outside of my own group. They are such an easy way to meet and talk with your community. I love seeing others on video so of course they’ll want to see mine too. I’m hoping that by speaking more on video in places outside of my groups will increase the members in my own group and up the month end reporting stats. What topic would you like me to speak about on Facebook Live? March brought a lot of growth for me but I’d love to see those numbers stretching a bit. Happy with the progress made but know that there is a lot more work to do. Now that second quarter is on us, the demand for organized focus is here and I’m excited to keep building. I’m thrilled with the growth of my new blog and social media accounts for this month end reporting. 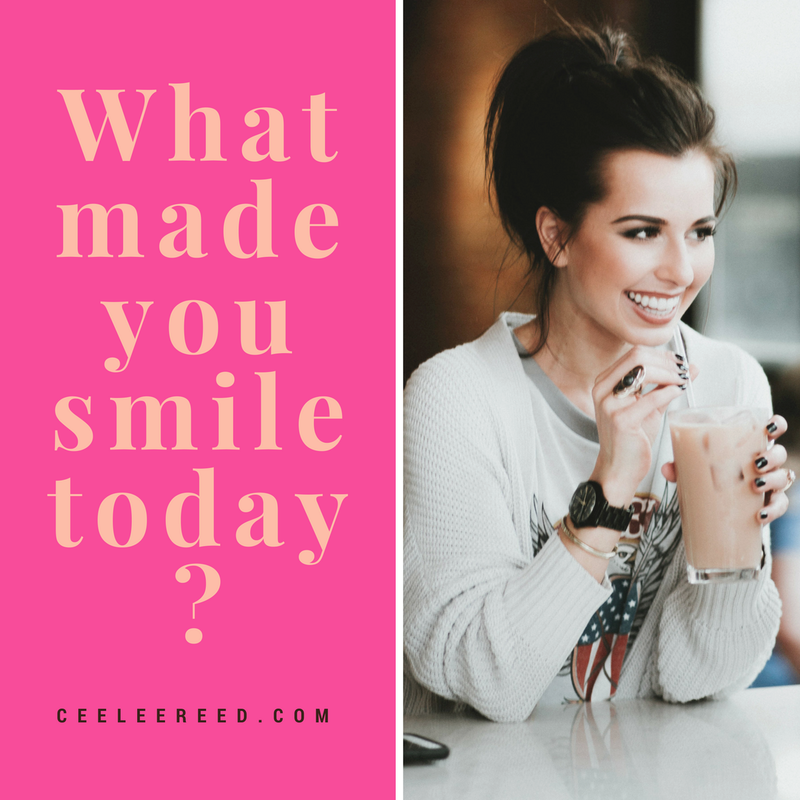 How is your blog going? What are you working on this month? Tell me in the comments. Read other month end reporting posts here and here.